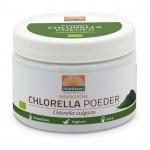 Chlorella powder is a natural powder made of blue-green algae, which is naturally rich in several vitamins, minerals and enzymes. This chlorella alg is very special because of its unique composition and it has the highest content of protein in the world! 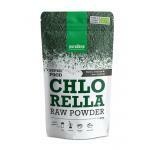 We sell many high quality chlorella powders in our webshop, for daily use. Many people keep buying natural products in our shop because we always deliver high quality products. 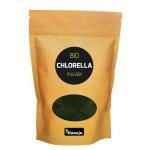 Besides chlorella, we also sell many other superfoods like spirulina, goji, chia and much more! We are specialised in natural supplements and natural foods and many health conscious people buy their daily foods and supplements at our store! Please take a look at the products and profit from good prices!